Bulk buyers of Diesel like generator set users, mobile towers etc. 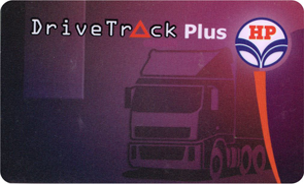 The membership of DriveTrack Plus program is extended to fleet owners, fleet operators, corporate as well as individuals. 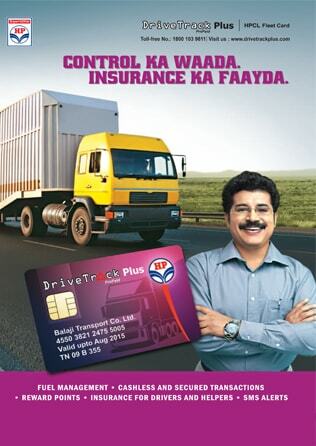 Anyone who owns commercial vehicles like trucks, buses, trailers, LCVs, cars, taxis, jeeps, vans, etc. 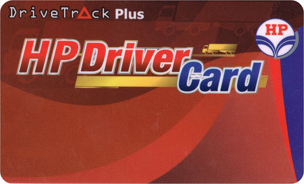 can enroll for the DriveTrack Plus program. 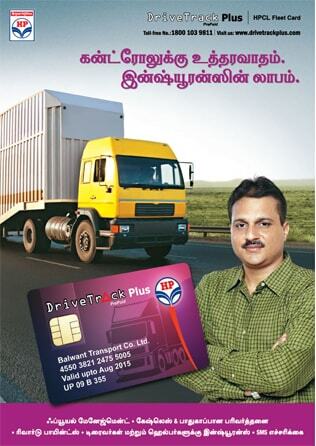 Non Fleet customers, like Telecom Tower cos, Generator set users etc. can also enroll to avail benefit from the program. Application forms for enrolment are available at designated HPCL petrol pumps, HPCL Marketing Officer or at our Regional Offices. You can download the application form from Download section this website and contact Customer Care OR nearest DriveTrack Plus Center for details. The completed application form along with the attachments and enrolment fees can be submitted at participating HPCL petrol pumps or HPCL Marketing Officer or at our Regional Office Or nearest DriveTrack Plus Center. In case you need any help in filling up the application form you may call the Helpline number or contact the HPCL Marketing Officer. 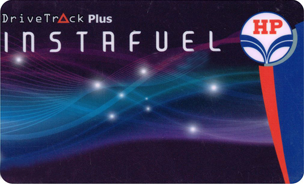 You will receive your welcome kit along with your DriveTrack Plus cards within 21 working days. The enrolment fee is Rs. 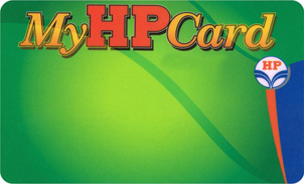 50/- per card.